if loadsave play one round. second round is black screen too. must be loadsave every one round for play. The game is fully playable (at least up to where I am), but it crashes on consecutive missions (restarting the emulator is required to play another mission after finishing one). I'm actually not sure if it should be categorised as in-game or playable because there aren't major game-breaking bugs, but at the same time players can't just run through it without having to restart the emulator. But one thing is for sure: It's definitely not supposed to go in the "games that don't boot" forum. Same here getting black screen on the second mission(tutorial). Don't know why. Yeah im also experiencing this. Windows 7 and latest build. Is it every successful mission played that it black screens? looks like a good game! i'll keep an eye on this though..
yeah after finishing a mission if you go to your next mission it will force close on android, but this game is totaly playable, just reboot the game after finishing a mission. (11-16-2013 04:51 AM)globe94 Wrote: looks like a good game! 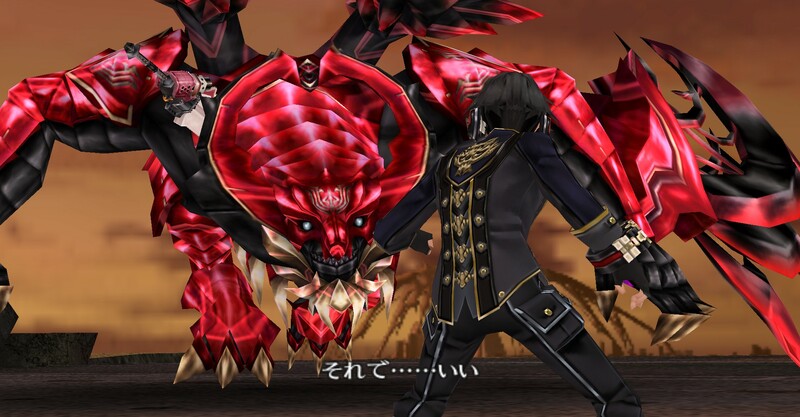 God Eater Burst it is...thanks..
i saw something like Gods Eater ? is that a different one? japanese people are really lucky, they have almost all of the advanced stuff in their own language..
(11-16-2013 05:33 AM)globe94 Wrote: God Eater Burst it is...thanks..
"you are not lost, you are actually here"
Well that's just my hunch, but I'm not really sure if I got it right. Ummm O_O maybe original version and special version xD? Usa and Japan version? Or maybe dub version and Undub version \(^-^)/?? 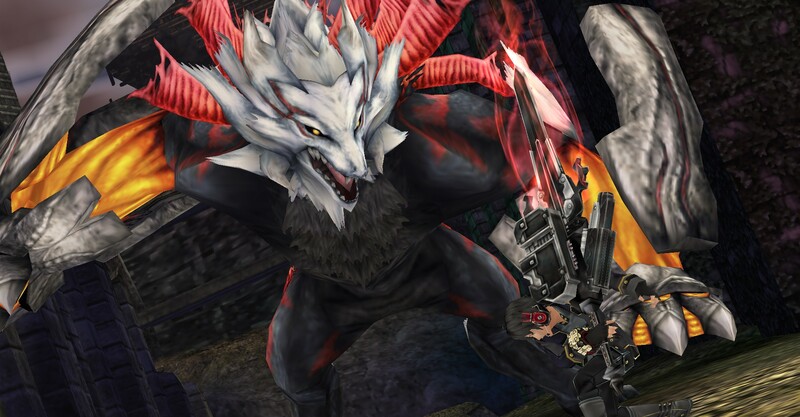 after i finished all mission in MHFU, i'll play God Eater! anata wa 9-sai na kodomo ga muri da! i mean, a kid who knows nihongo,what the hell..
quite right though,but english translation is quite opposite the meaning so some of the jpn word can be used in many way,if we want to know what the meaning we have to understand the whole line.not that im good at it but somehow i have been learning this recently,kanji sure is hard though. 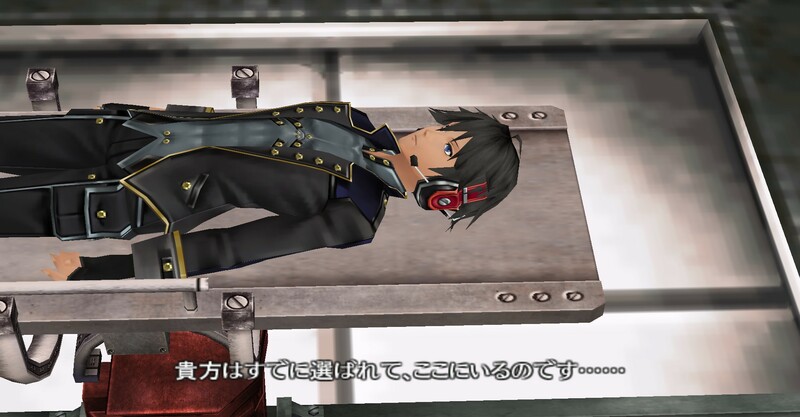 well i should get one copy of god eater 2 also,the chance of being localize isnt big though,but let just hope,if you good with jpn than it fine though.maybe someone can create a thread in offtopic about jpn language,learning jpn really fun though,somehow you can understand what actually happen in games even if it jpn language. off i go,got lot of word to do.